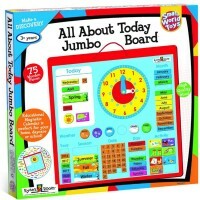 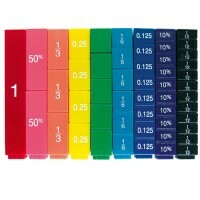 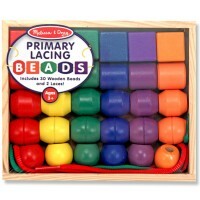 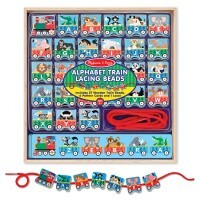 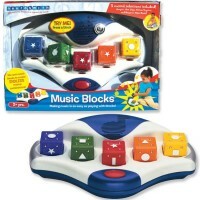 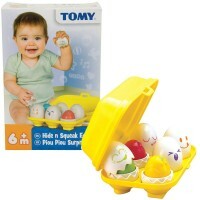 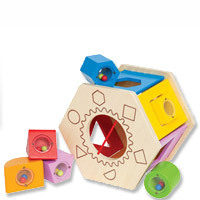 Activity toys make learning possible through doing. 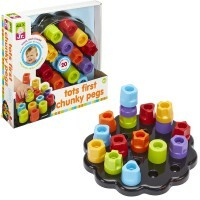 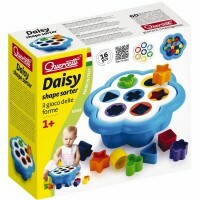 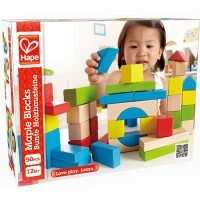 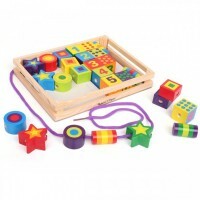 Stack your first blocks, make a peg design, roll the beads along the wire maze, sort basic shapes into slots, create patterns, nest the cubes by sizes - everything that you do with the little fingers develop young minds. 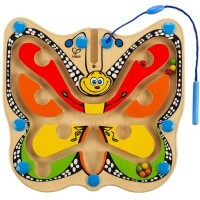 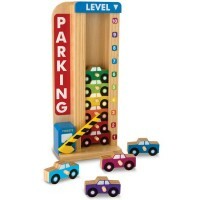 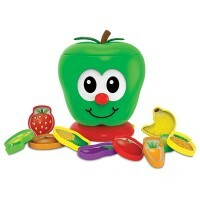 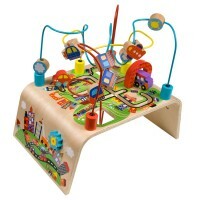 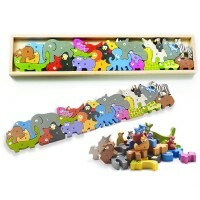 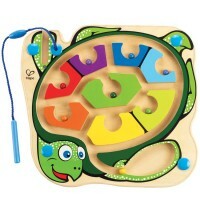 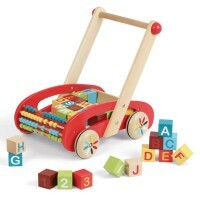 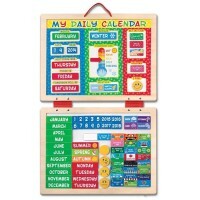 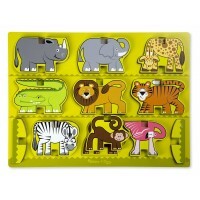 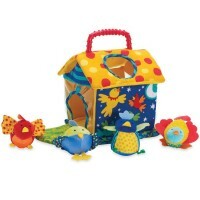 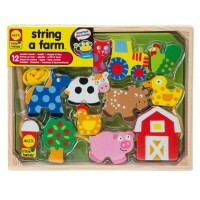 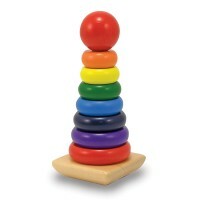 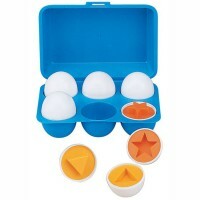 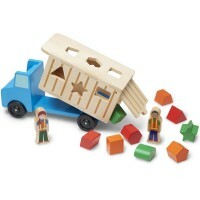 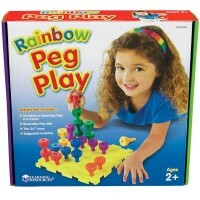 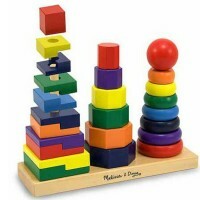 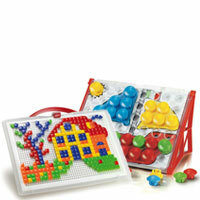 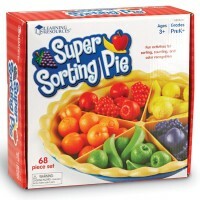 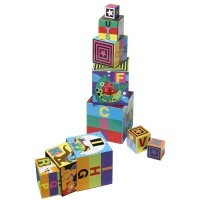 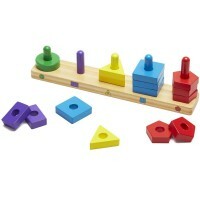 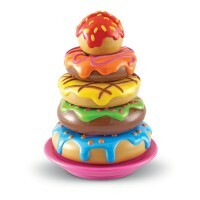 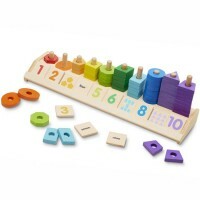 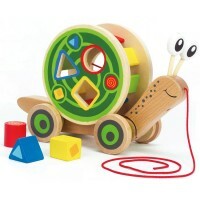 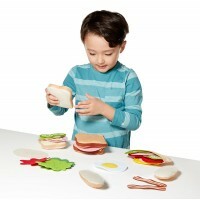 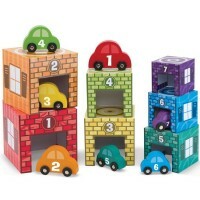 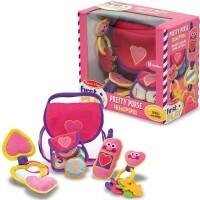 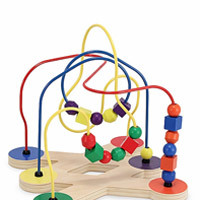 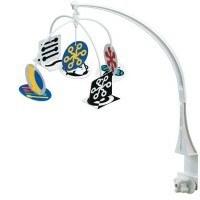 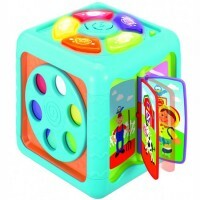 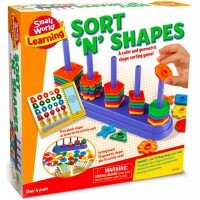 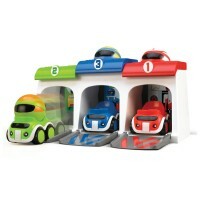 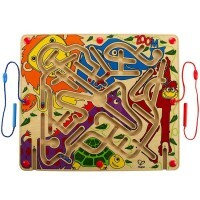 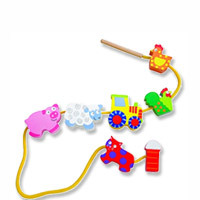 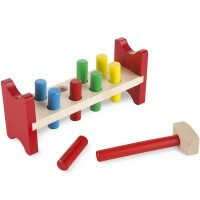 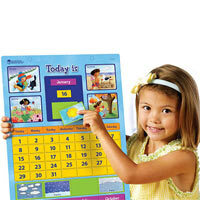 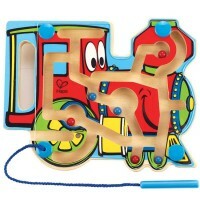 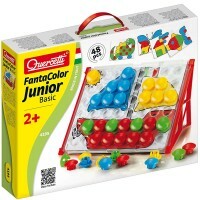 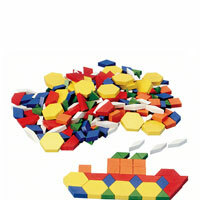 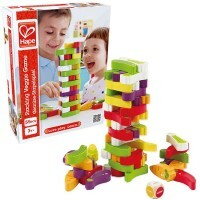 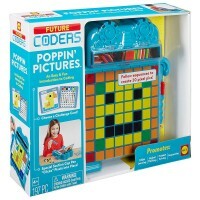 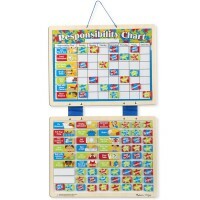 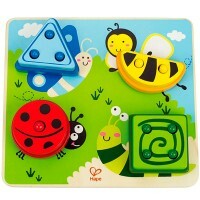 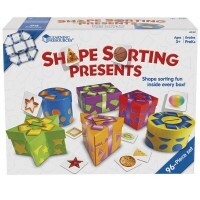 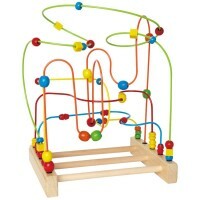 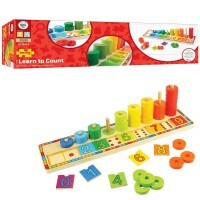 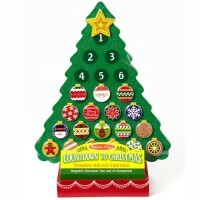 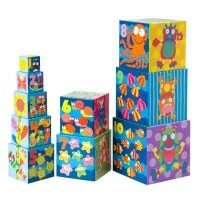 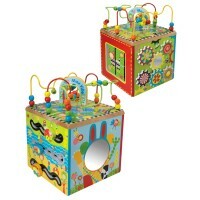 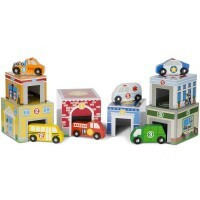 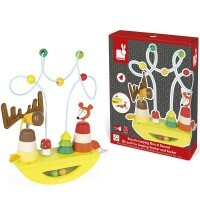 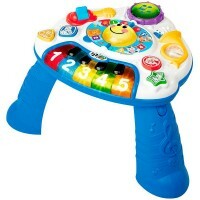 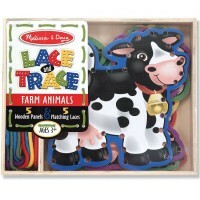 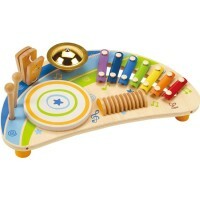 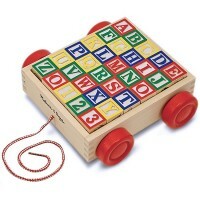 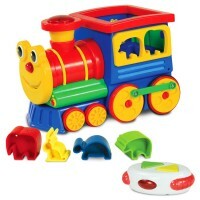 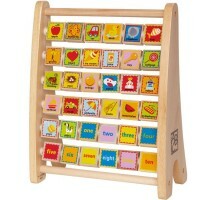 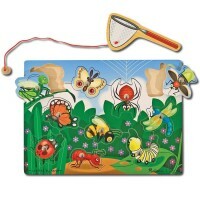 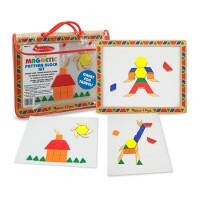 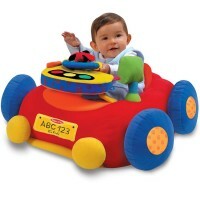 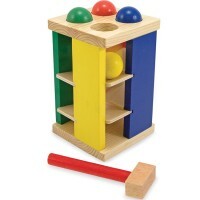 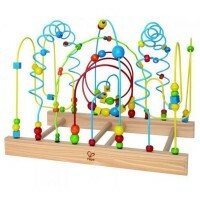 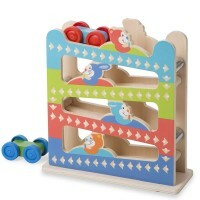 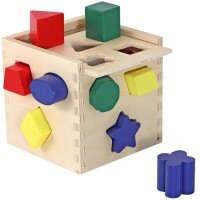 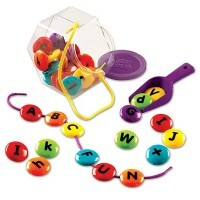 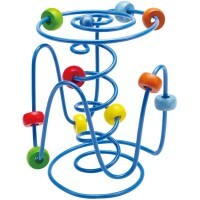 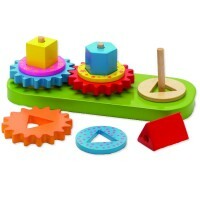 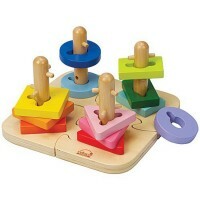 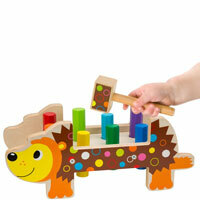 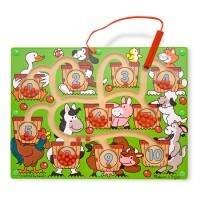 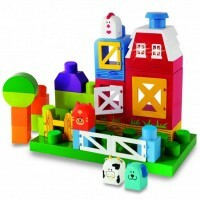 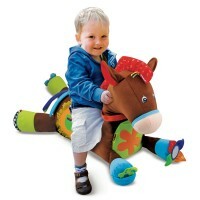 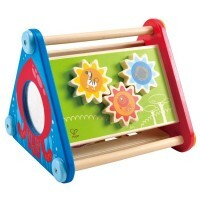 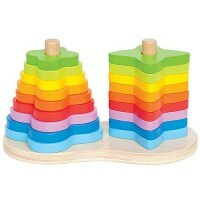 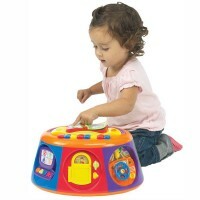 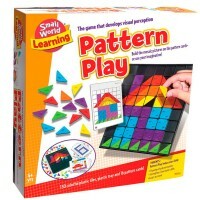 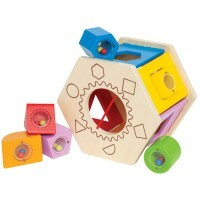 Activity toys from Educational Toys Planet nourish cognitive perception and thinking abilities. 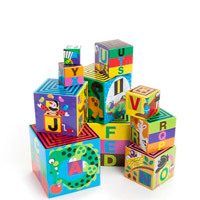 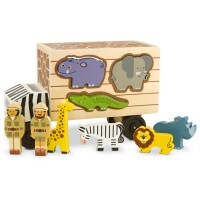 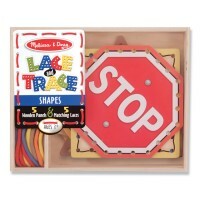 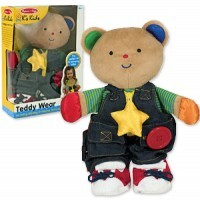 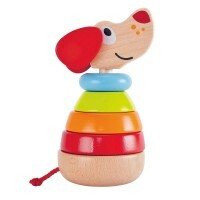 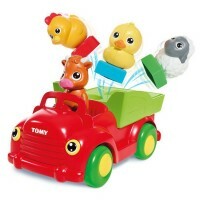 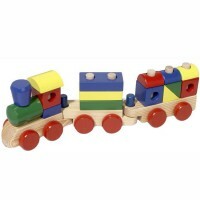 They come in all shapes, sizes, and materials from the well-recognized toy makers that proved safe educational environment for the young children. 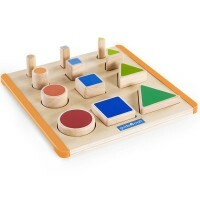 From the first months to grade school children make sensorial discoveries, learn to analyze what they could sense, and apply their abilities and skills to the more challenging tasks.